Since the 1970s, launcher missions have continued to evolve and diversify. Today, launchers are expected to deliver ever-more performance to transport increasingly heavy payloads. This trend is due to new multimedia and mobile telecommunications applications for satellites. However, small satellites are also being developed, particularly for Earth observation missions. Another new development is the increasing number of orbital positions for satellites. Demand for launches into low-Earth orbit remains strong, while the number of geostationary satellites requiring greater lift capacity is increasing. New missions, such as positioning constellations of satellites requiring complex orbital manoeuvres, are also emerging. In 1992, Europe began to look at the possibility of developing a smaller launcher designed to orbit small satellites. The Vega programme seeks to meet growing demand for the launch of small payloads, ranging from 300 kg to 2 t, particularly for scientific missions and Earth-observation programmes. 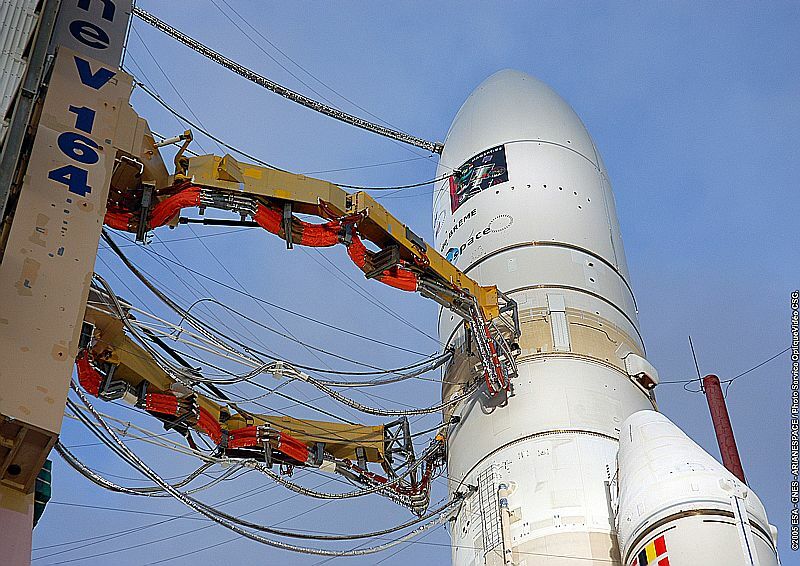 The first flight of this new European launcher is scheduled for 2010. In a parallel move, the ESA Council gave the go-ahead in February 2004 to operate the Russian Soyuz launcher from the Guiana Space Centre. The maiden flight is planned in 2010. The Soyuz in Guiana programme offers Europe a unique opportunity to round out its range of launch services by adding a proven medium-lift launcher. 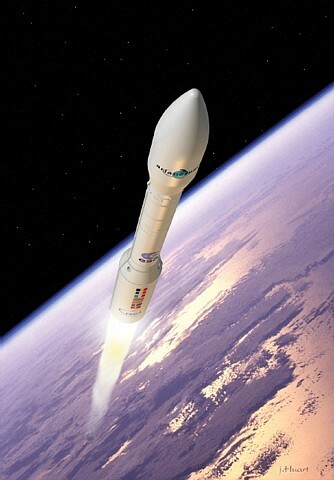 The Soyuz in Guiana programme offers Europe a unique opportunity to round out its range of launch services by adding a medium-lift launcher with a proven track record of 1,600 successful launches to its portfolio.